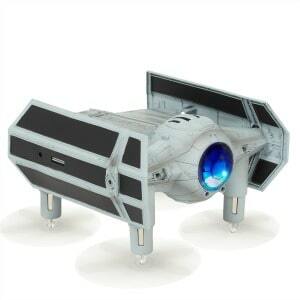 These drones are the perfect gift for the Star Wars lover in your life! The X-Wing Starfighter, 74-Z Speeder Bike, and Tie Fighters achieve speeds of over 35 MPH and come with a special edition collector’s box with light up case! 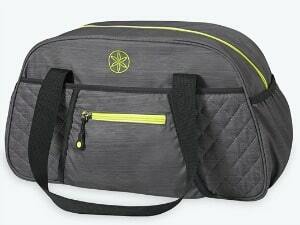 This compact Duffle Bag will be your new go-to favorite. It features 8 pockets total, including 2 water bottle pouches, 4 zippered pockets, an easy access inner pocket, large main compartment, and a secure yoga mat holder. Like a traditional advent calendar, My Kindness Advent Calendar helps you countdown to Christmas, but instead of getting a chocolate or toy, each day from December 1 to December 25 is an opportunity to give an act of kindness. 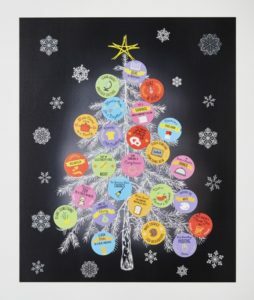 Each day choose an act of kindness that appeals to you either from the stickers included or by adding your own ideas to the customizable stickers. 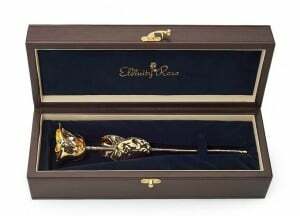 A real rose hand-picked and dipped in pure 24K gold, complete with an authenticity certificate and its own stylish PU leather presentation case. This Eternity Rose is the ideal blend of a rose’s natural beauty together with the opulence of pure gold – a romantic symbol of true love that will last a lifetime. Feel the thrill and enjoy the mystery from an escape game in your own home! 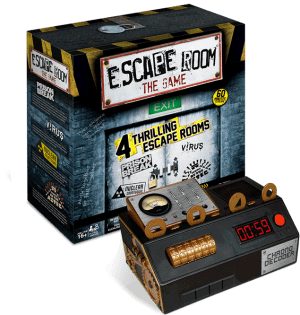 As in the case in many Escape Rooms across the world, you are “locked in” in this game and the object is to find the codes to “escape” within 60 minutes by solving puzzles in riddles. 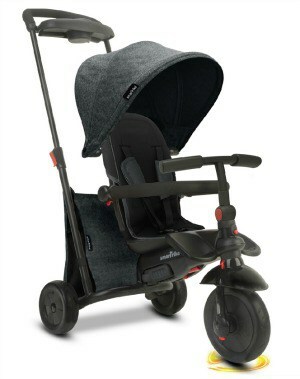 The new smarTfold™ is a revolutionary fully foldable, portable combination stroller and trike. smarTfold is 85% smaller when folded for traveling, transporting or storage, making it the world’s most compact folding trike. Featuring seven distinct configurations, smarTfold is uniquely designed to contribute to the growth and advancement of a child’s motor skills at every stage of their development, from 6-months to 3-years. The new premium line of Tile products reflects consumers’ various lifestyles. 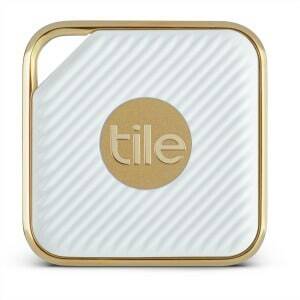 Framed with a champagne gold ring, Tile Style is satin white with a subtly-ridged texture, making it the perfect accessory to attach to valuable items. The Tile Style and Tile Sport both come with a convenient hole so that they can easily loop onto keyrings or bags. 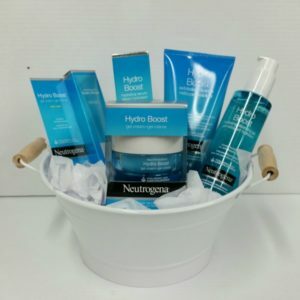 Put your best face forward this holiday season with the NEUTROGENA® Hydro Boost Line! Formulated with hydrating hyaluronic acid, naturally found in skin, these products act as a sponge for dry skin cells, moisturizing with up to 1,000 times its weight in water, resulting in more supple and smooth skin. 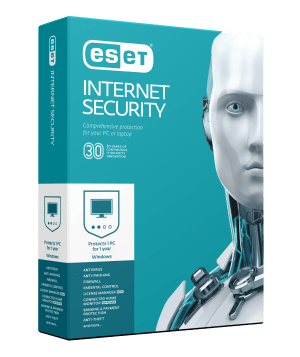 ESET is here to secure your computers and devices, protect your precious family pictures and data, and keep your company data safe. They protect users across 200 countries worldwide, helping them to use and explore all the great opportunities of the Internet. 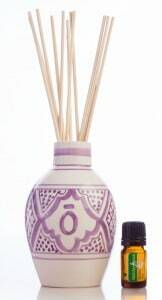 Soy wax is a natural, renewable resource which is carbon neutral and emits no known carcinogens. 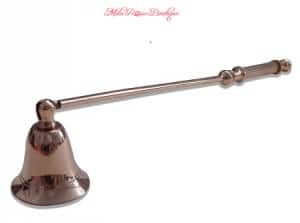 Soy candles burn clean and slow, which creates a long-lasting candle. The glass container soy candles burn for an average of 75+ hours! Valued at $65, this stunning beauty box opens to reveal a complete eye, lip and face collection from Quo Cosmetics. Purchase your Quo Cosmetics at your local Shoppers Drug Mart. This waterproof device clips on your pet’s collar to monitor activity and sleep, and track calories. 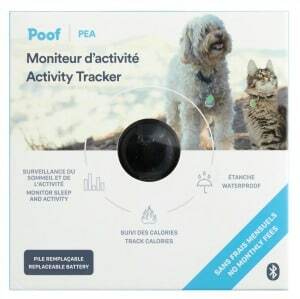 The Pet Activity Tracker sells for $49.99 at your local Shoppers Drug Mart. Cast a warm and festive glow during the holiday season with these LED snow globe lanterns. 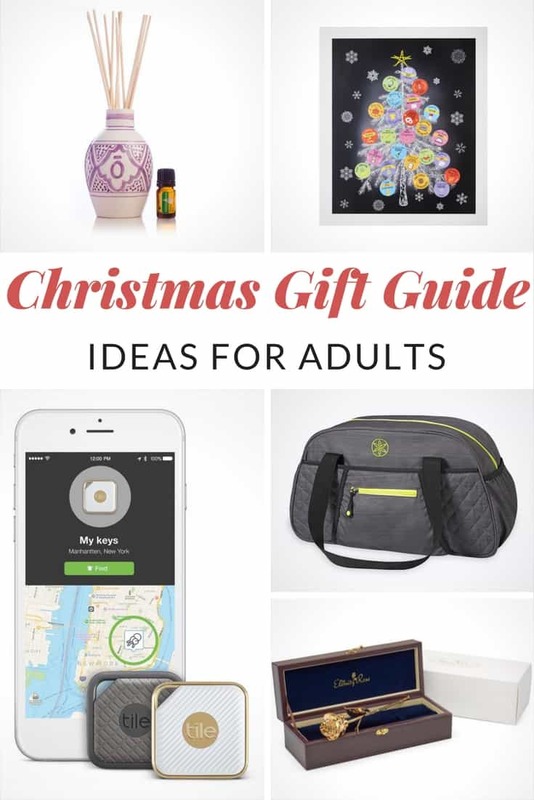 Purchase from your local Shoppers Drug Mart for yourself or to gift to a friend. When you showcase your stunning photos on canvas made by Canvas n Decor, they will surely attract attention. Canvas n Decor transforms a simple digital photo into stunning wrapped wall art. They are known by many nationwide as Canada’s Canvas Printing Experts! GOVERRE holds 17oz of your favorite beverage and is thicker than a typical wine glass. 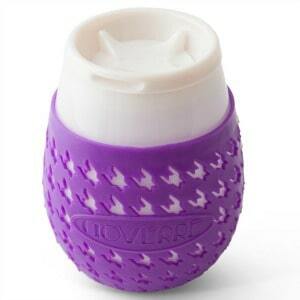 It’s modern design for a chic and discreet glass, also has a silicone sleeve to prevent heat transfer and provides a no-slip grip. The medical community often recommends freezing a water bottle and rolling the sole of the foot on it to treat foot pain such as plantar fasciitis. 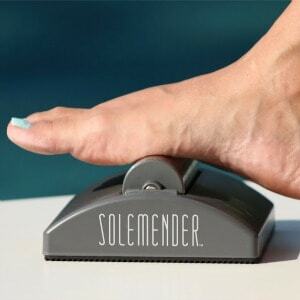 The SOLEMENDER® is an exciting new way to treat plantar fasciitis pain and was invented by a 12-year-old.